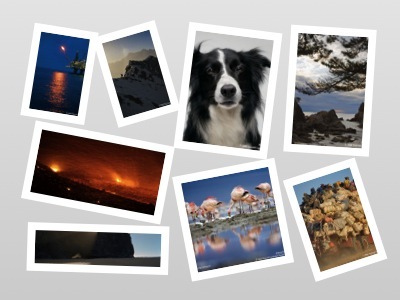 CollageIt Pro is a fabulous automatic and easy to use collage maker on MAC OS X and WINDOWS. It's a TOP 10 Photography APP in the App Store and 20 lucky Planet Weidknecht readers will get to download it free! CollageIt Pro has provided me with license codes for 12 Windows and 8 Mac users. Your mom would LOVE this for Mother's Day this year. They also provide lifetime support for all users. In just three steps you can make fabulous collages. Just choose your template, add and edit your photos, then export the collage. 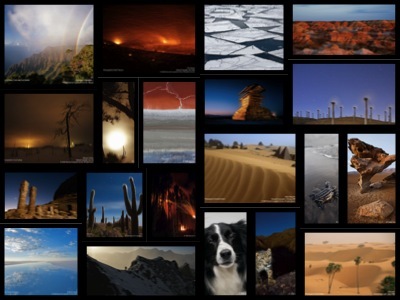 There are lots of layouts to choose from and you can easily customize any collage. Everyone can download the free version HERE, but you must enter below to win CollageIt Pro! 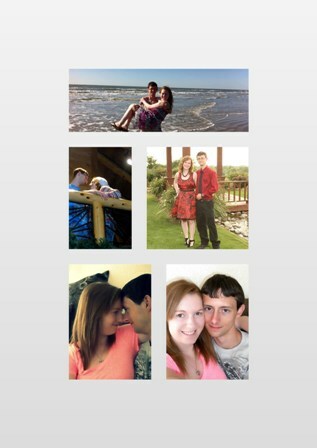 Here's a collage I made from photos of my son and his sweetheart. I love this program! Enter to win CollageIt Pro! Fill out the Rafflecopter form below. You must be at least 18 years old and reside in the USA. Giveaway ends at midnight ET on 5/11/2013. Good luck! I would like the Windows version. I would love the windows version! I would choose the Windows version. I'd like the Mac version.